Today I finished and submitted my pirate feature aimed at kids for the kids history magazine we are producing. The feature consits of two interesting real pirate stories, a pirate fact file, and a part about what pirate evidence there is in the south west of England. 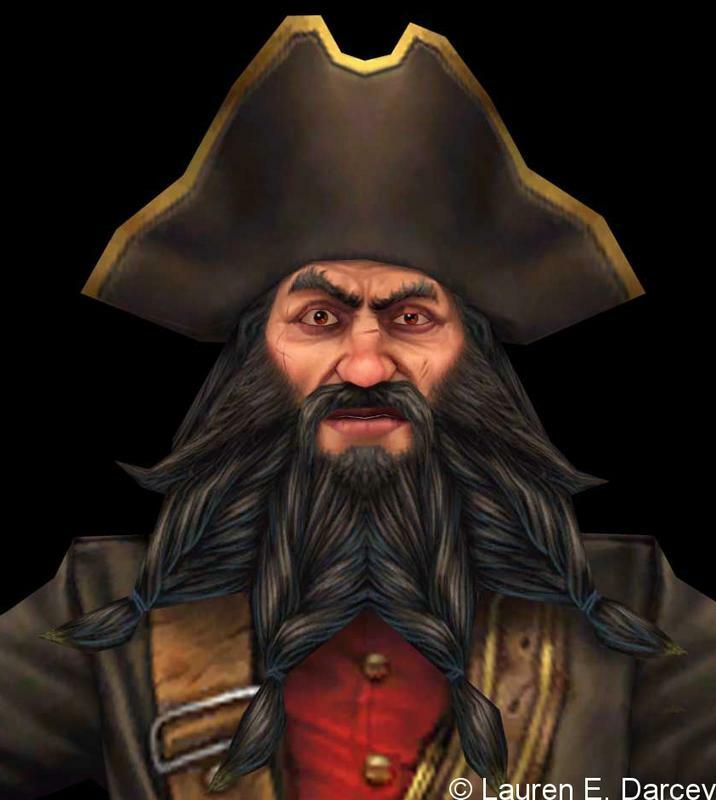 In the two small stories of real pirates, I mentioned Black Beard the Pirate, and Sir Henry Morgan and what kind of pirates they were. I mentioned their origins and what they were famous for once becoming pirates and included two illustrations of the pirates. The next part of the feature was how and where you could look for pirate evidence. I mentioned beaches and caves where pirates would of hid their treasure, and I also mentioned what tools kids could use to find their treasure, such as: A spade, torch, metal detector, and a seive. I also mentioned that there are two places in Cornwall that are said to have pirate evidence, such as a smugglers tunnel, and a cave where there are indents in the walls from wood pannels used to hide in. I included a picture of a smugglers tunnel in Devon. Lastly I includes a pirate fact file, where i listed a few fun and interesting facts about pirates that would interest kids. For example I listed a couple Scurvy facts, and life on a pirate ship facts.